they can whip up in time for Sunday! Congress sure doesn't fight fair, throwing 800K federal workers out on their temporarily unemployed butts in exchange for... who knows? Also, we'd like to apologize for the absence of the INOVA Mobile Health Unit last weekend. Their driver, a firefighter, was injured on the job and we were informed the morning of the market about the cancellation. We all hope he is doing better and we will see the INOVA Mobile Health Unit on another day in the near future. Watch this video and enjoy a virtual tour of 4MRMarket from last Sunday. It's worth dropping by 4MRMarket each week just to see what new items you'll find. Janna Audey will be on from 10am to noon! 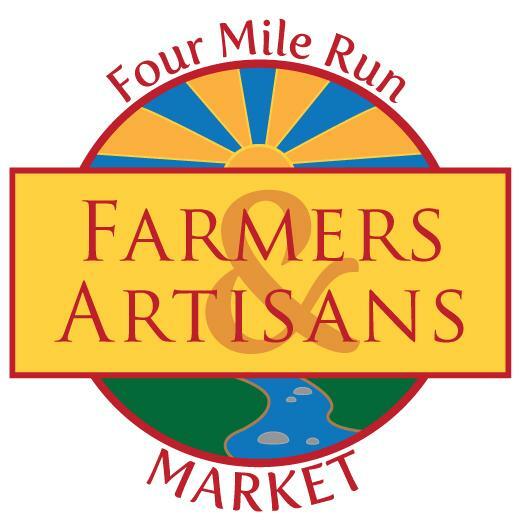 4MRMarket Stage will host a local talent Janna Audey for the second time this weekend (see Janna's facebook page here)! Janna is a singer and songwriter from a musical family with over 2,000 live shows under her belt. We're very lucky to have her back for another performance this Sunday! She'll be on from 10am to noon. Janna performs a mix of her own material and adaptations of songs by her favorite artists and songwriters. Read more about Janna and learn more about this weekend's show on the 4MRMarket event page! Remember, the concert is free, but Janna and all our performers welcome tips and friendly applause for sharing their craft with you on a lovely Sunday morning. 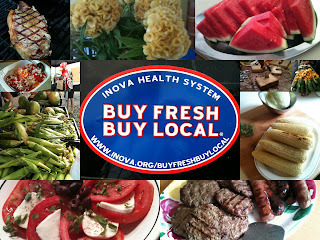 We still have INOVA sponsored Buy Fresh, Buy Local bags left over from National Farmers Market Week just a month ago! 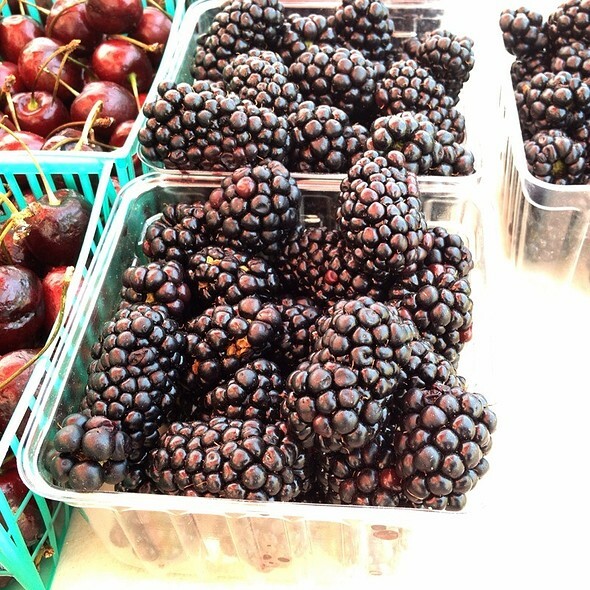 Come by the market and pick yours up this weekend! 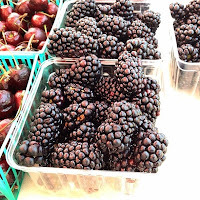 We should hear about the winner of the The Buy Fresh, Buy Local and Win campaign soon. The winner receives a Virginia Grown® / Virginia’s Finest® gift basket valued at $250. **NEW** Perigee Tribal and Wildlife Art - (Virginia) Elena works with a number of coops in Africa and Peru and carries beaded dog collars from the Kenyan Collection, Tinga Tinga Paintings from Tanzania, Monkeybiz beaded animals from South Africa, and other items from artisans from Peru. 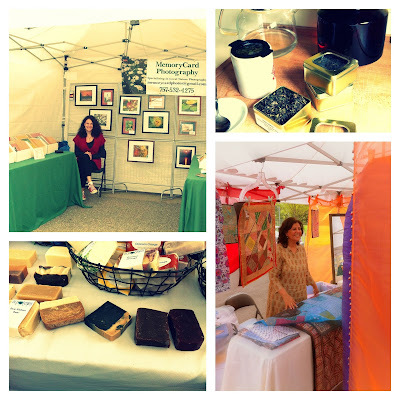 Ekaa, Hands That Create - (Columbia, Maryland) Hand-crafted Home and Fashion accessories. Rustic Refineries (Alexandria) - This local due makes and sells refinished furniture, salvaged antiques and vintage items, plus jewelry made from old skeleton keys and wreaths and ornaments made from vintage music paper. Whitney's World, Kenya Microcrafts - Fair trade handmade baskets and jewelry from Kenya. 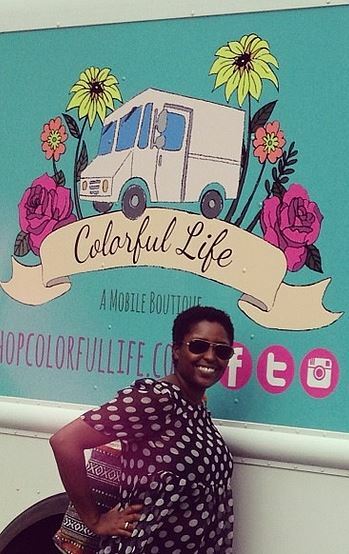 Colorful Life (McLean, VA) - Food trucks may not be permitted yet in Alexandria, but this roving truck selling contemporary Women's apparel will bring the goods to market! Like any boutique, the customer can walk aboard the truck stocked with trendy clothing and accessories and even try on the pieces in our dressing room.